For those that love adventure, excitement, and sweeping mountain views, there are few better places to visit than Whistler. 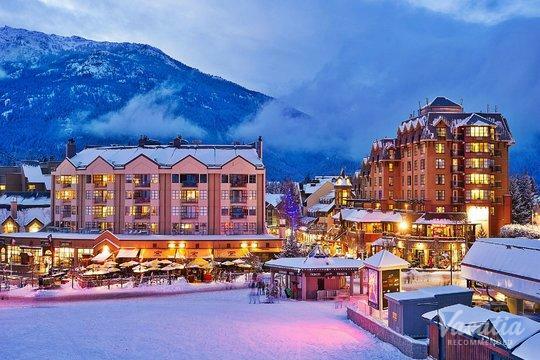 Located north of Vancouver, British Columbia, this Canadian alpine village is a paradise for skiers and snowboarders. 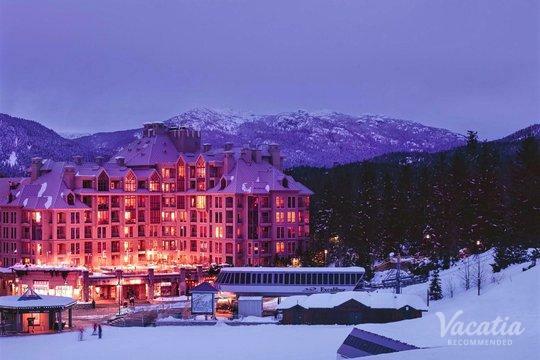 Whistler-Blackcomb is considered one of the best ski resorts in North America, which is why it regularly attracts visitors from all over the U.S. and Canada. If you want to make the most of Whistler-Blackcomb's 200 plus runs, you should consider staying at a ski-in/ski-out resort, which puts some of the best runs in North America right outside your door. 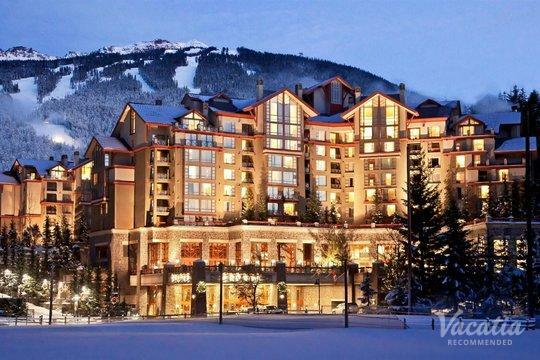 Vacatia can help you book one of the best Whistler ski-in ski-out resorts available so that you can enjoy every moment of your mountain vacation. 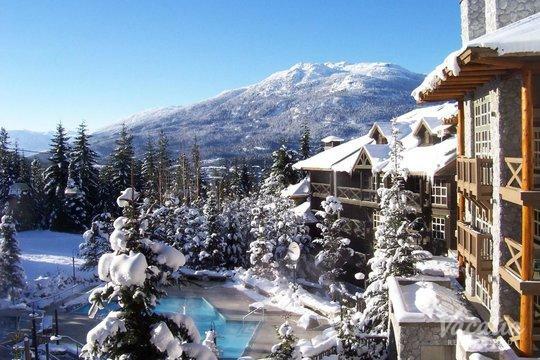 Vacatia provides travelers with high-quality vacation rentals in some of the world's most popular destinations, including the beautiful town of Whistler. 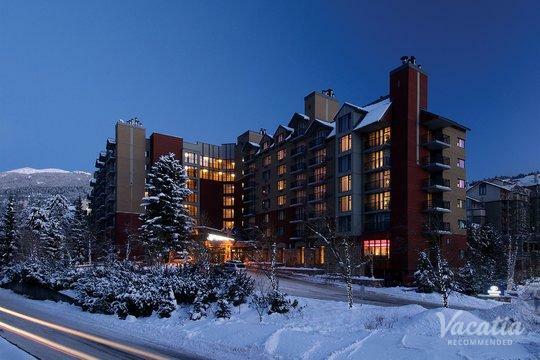 So if you want to find one of the best Whistler ski-in ski-out condo rentals that you can call home, simply work with Vacatia to book your Whistler accommodations. 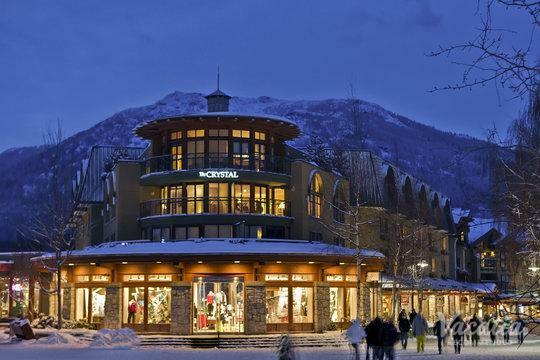 While Whistler is a popular destination for outdoors lovers year-round, it's most popular during ski season. After all, Whistler-Blackcomb boasts some of the very best skiing in North America, so it consistently attracts skiers of all levels. 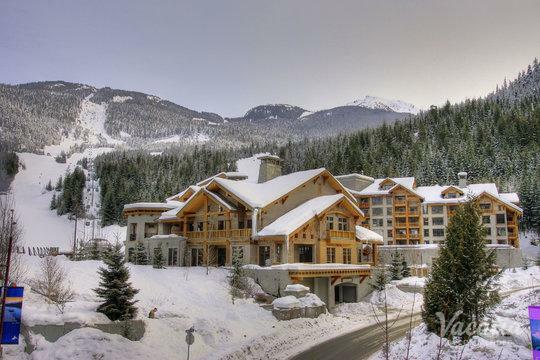 In order to make the most of your time in Whistler, you should stay at a resort close to the ski resort. Vacatia can help you find a vacation rental in the perfect location so that you can get in plenty of runs during your Whistler ski trip. Not only will Vacatia help you find a vacation rental in your ideal location, but its vacation rentals also offer so much more than a standard hotel offers. Every Vacatia rental property features added living areas and home comforts, such as a fully equipped kitchen, on top of the desirable services and amenities of a resort. 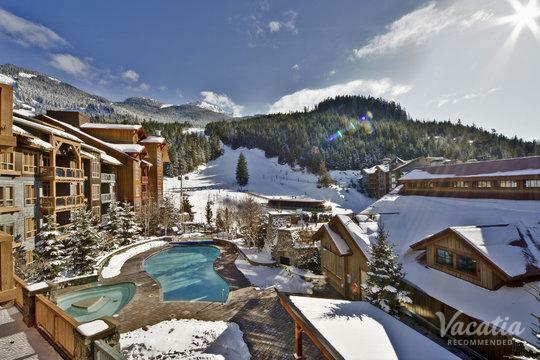 So you could enjoy every moment of your ski vacation when you book your stay at one of Vacatia's Whistler ski-in ski-out vacation rentals. 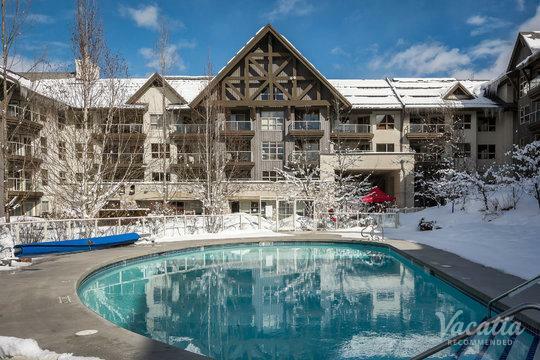 When you have a lovely home away from home near the slopes, you'll be able to tackle the slopes whenever you desire, but you'll also be able to relax and unwind in your comfortable vacation rental after a long day of skiing. Whistler is the epitome of a winter paradise, as it boasts an idyllic alpine village as well as hundreds of fantastic runs on the ski resort. Whistler-Blackcomb is a top-rated ski resort that features more than 200 runs and 37 lifts, so you can spend days on the mountain and still never get bored. Whether you are a novice skier or are a seasoned skier, you're sure to find runs you love at Whistler-Blackcomb. 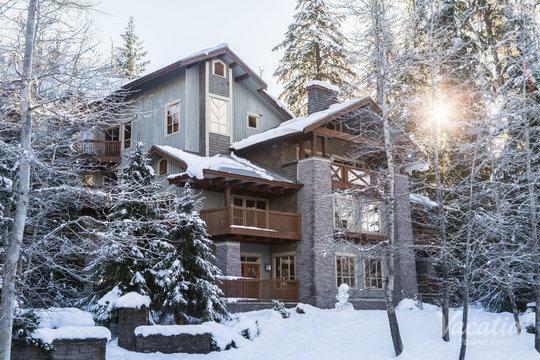 You could further enhance the quality of your ski trip by staying at a ski-in/ski-out resort in Whistler, so let Vacatia take the reins and help you find the perfect ski-in/ski-out vacation rental for your upcoming mountain getaway.